Trade Mark Owner: JT International S.A. 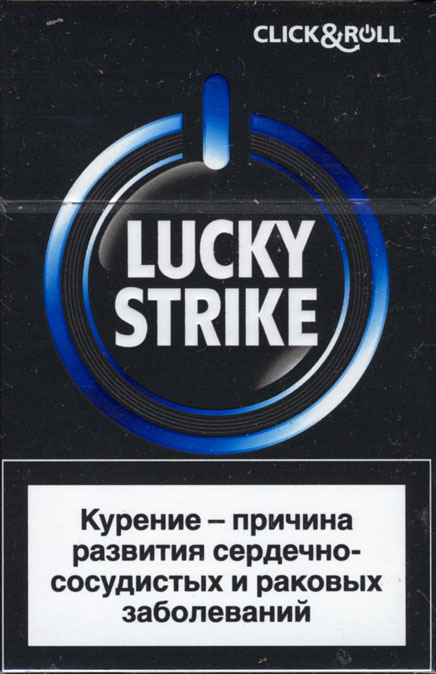 In the Ukraine were changed the health warnings in the October 2012. 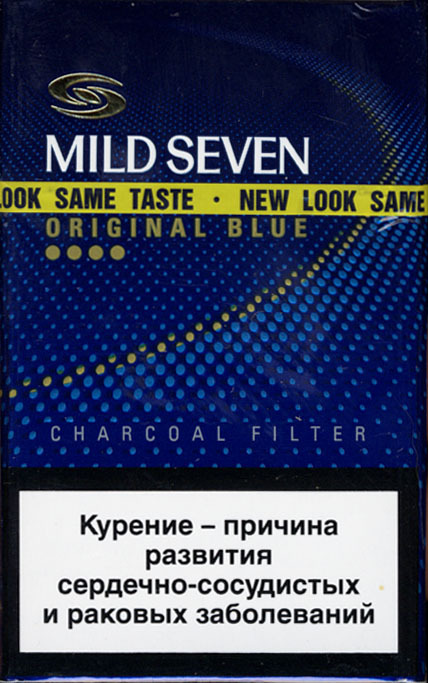 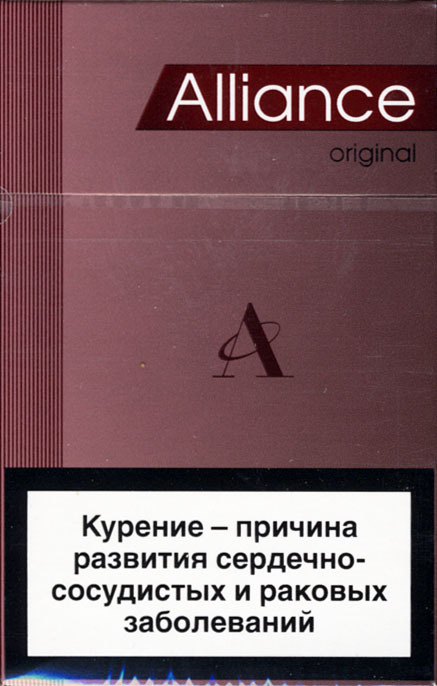 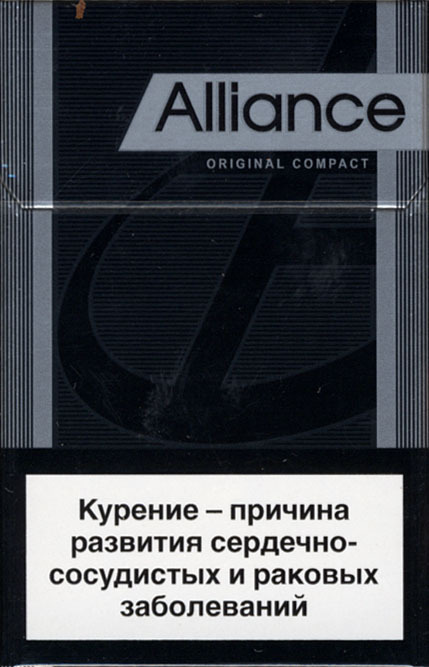 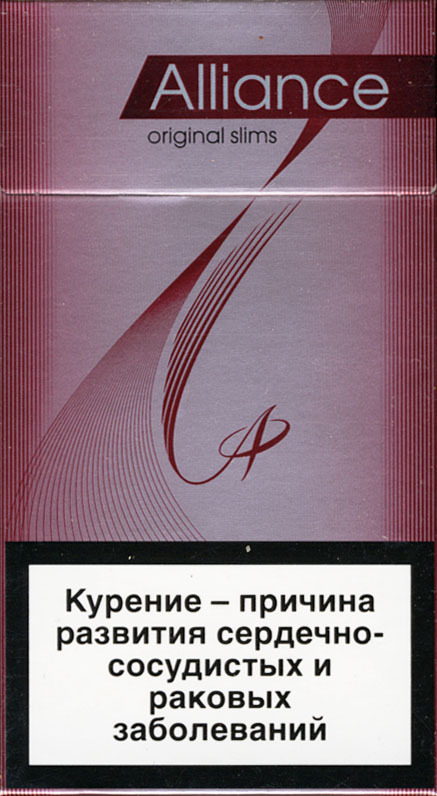 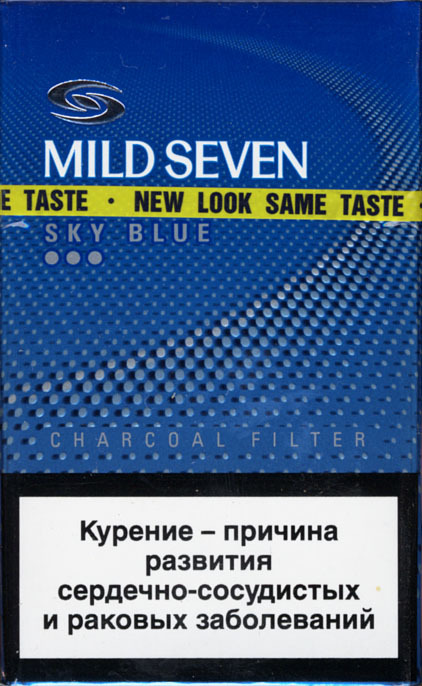 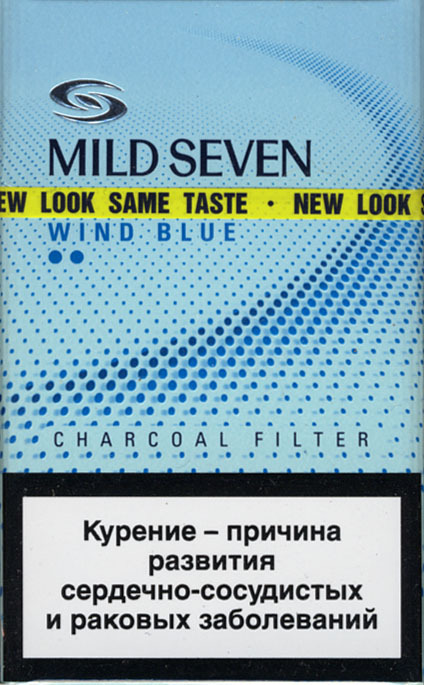 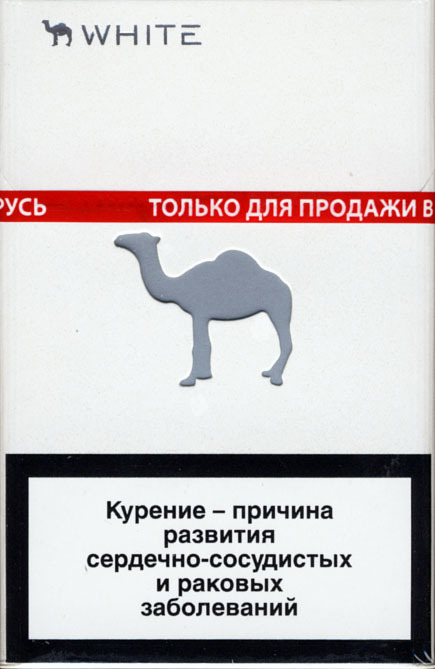 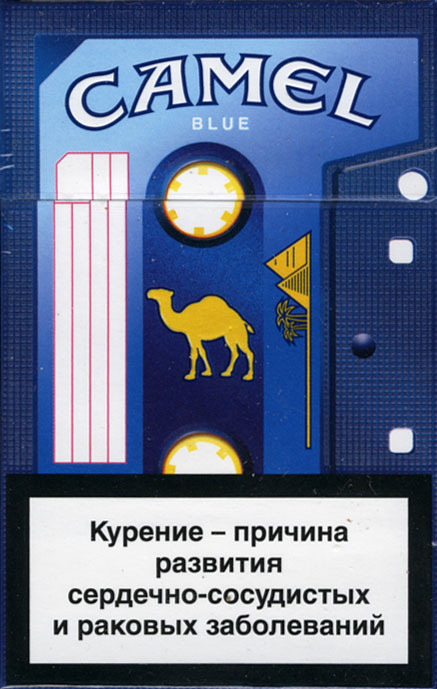 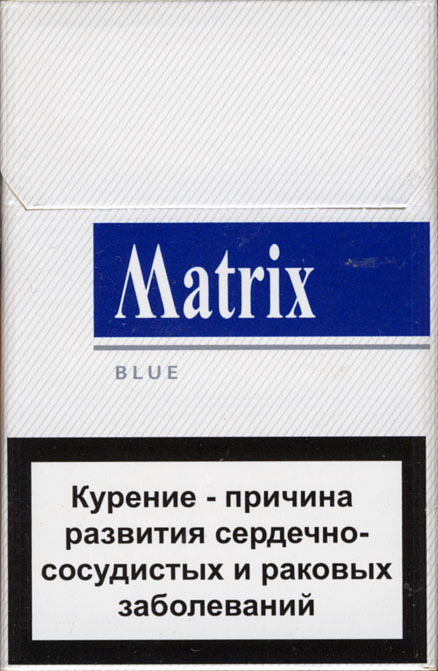 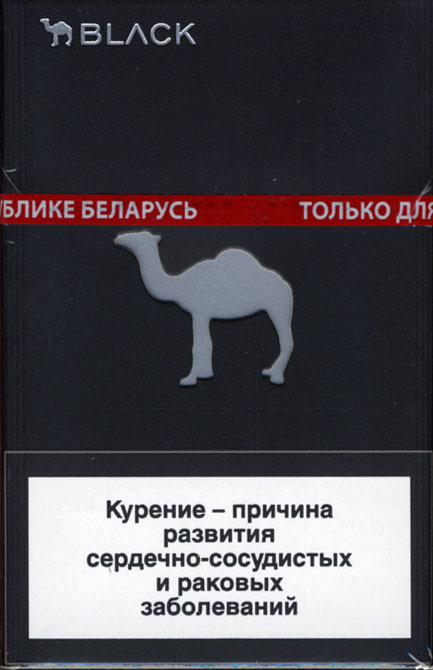 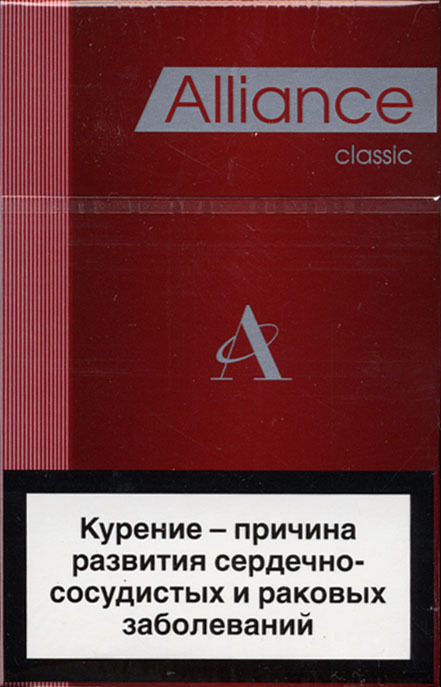 The new warnings are bigger, the text means "Smoking kills" in the Ukrainian langauge. 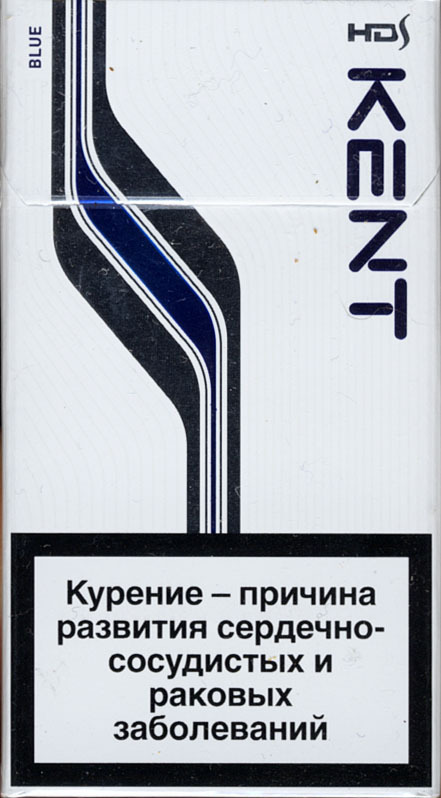 On the back side of the packs are palaced the photo/picture warnings. 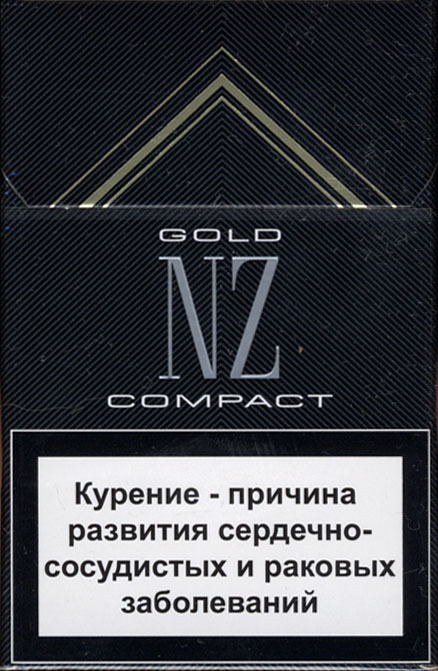 Trade Mark Owner: BAT (Holdings) Ltd.